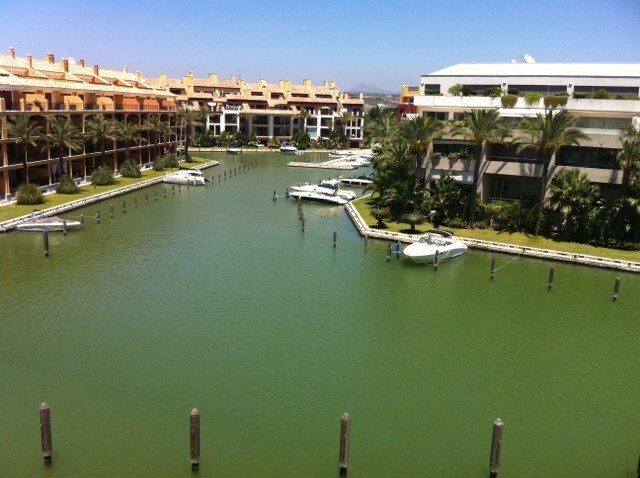 Impeccable two bedroom apartment in the sought after development of Jungla del Loro (island) in Sotogrande Marina. 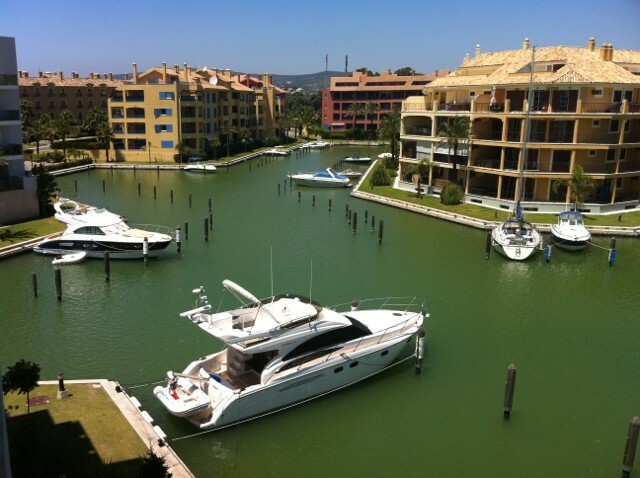 Fantastic location in a quiet area of the exclusive development of Sotogrande in southern Spain. 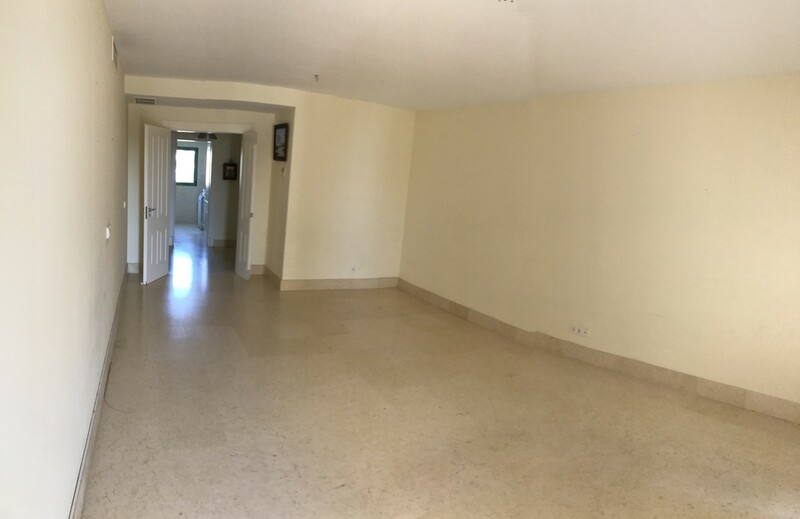 Property located on the third floor of the island with 2 bed and 2 bath. Gorgeous views over the Marina. Priced to sell, must view.